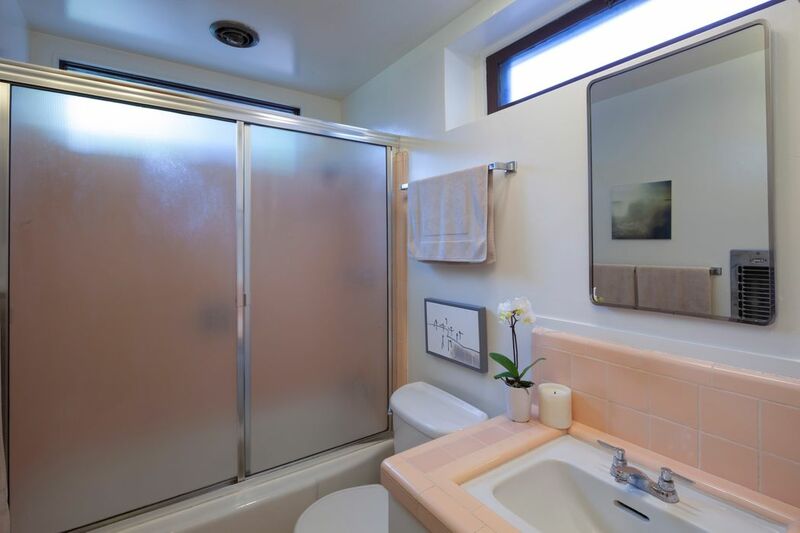 2305 W Silver Lake Dr , Los Angeles, CA 90039 | Sotheby's International Realty, Inc.
$1,599,000 2 Bedrooms1 Full Baths1,440 sq. 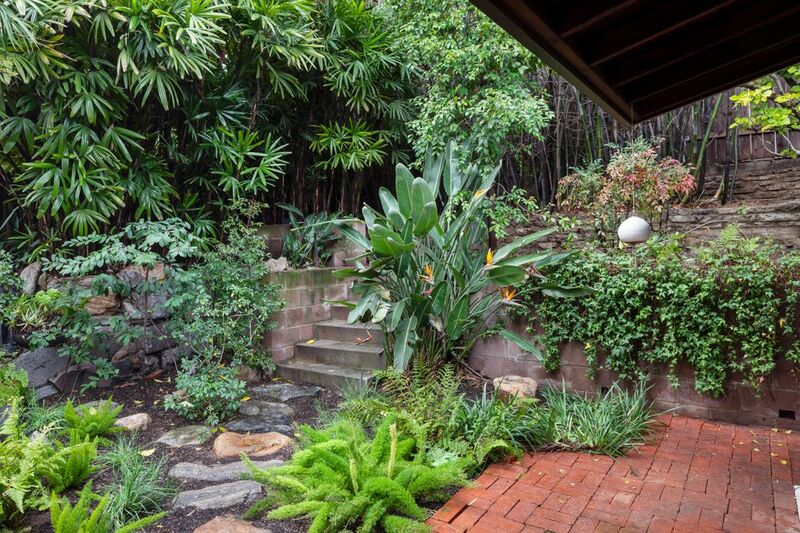 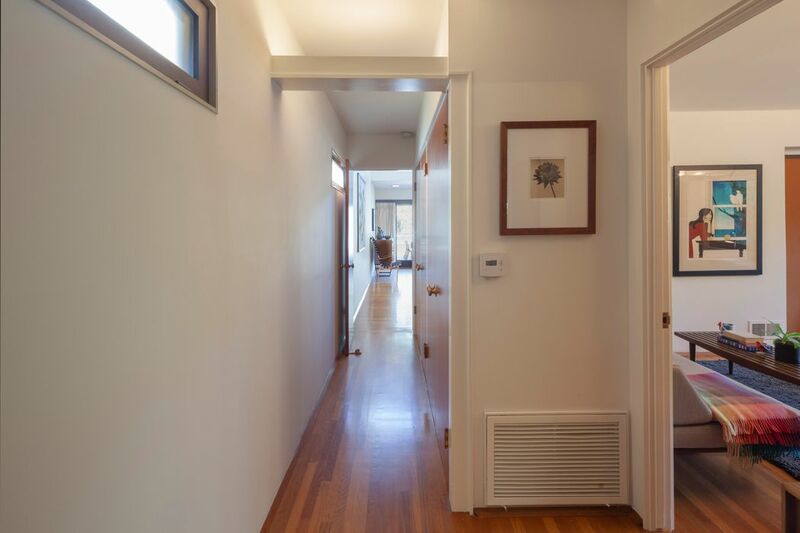 ft.
A rare opportunity to own one of the most important homes in Silver Lake. 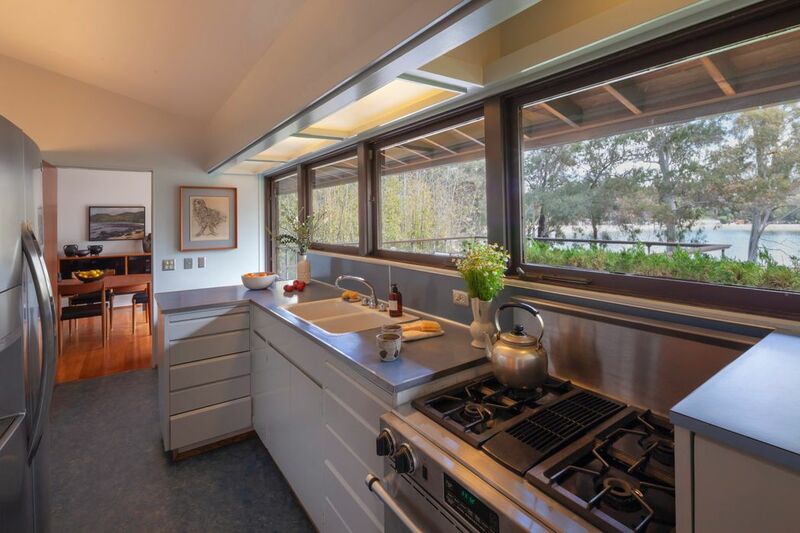 The 1951 H. E Hansen house designed by renowned architect Harwell Hamilton Harris. 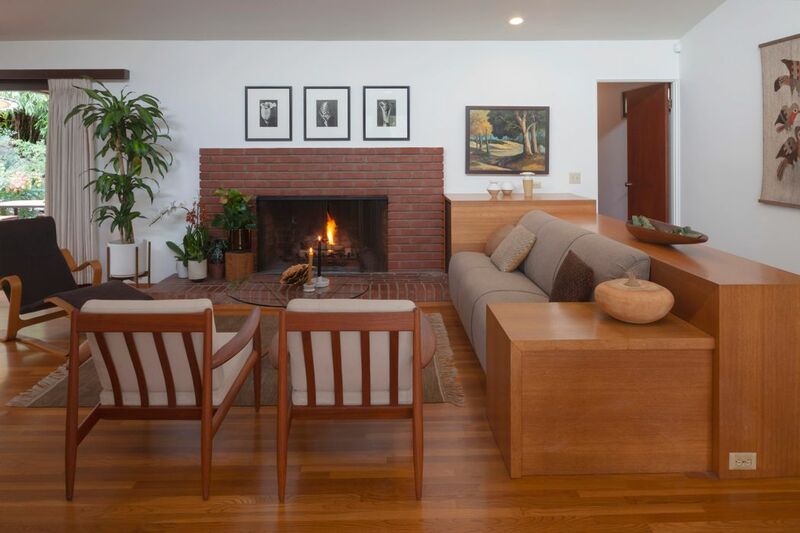 The thoughtful union of nature, color and warmth can be felt throughout. 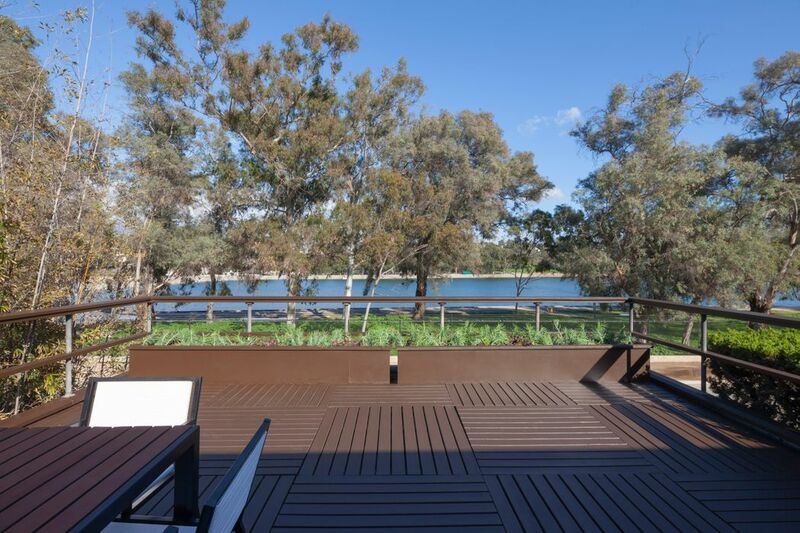 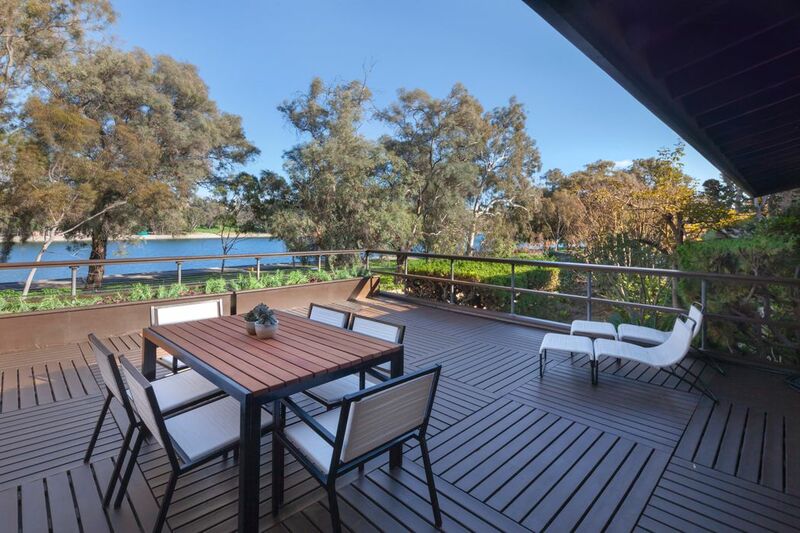 The home features two patios that welcome the outdoors: one located off the dining room inviting reservoir views below, the other located off the master bedroom incorporates a water feature, which performs a gentle trickling rhythm as the perfect lullaby. 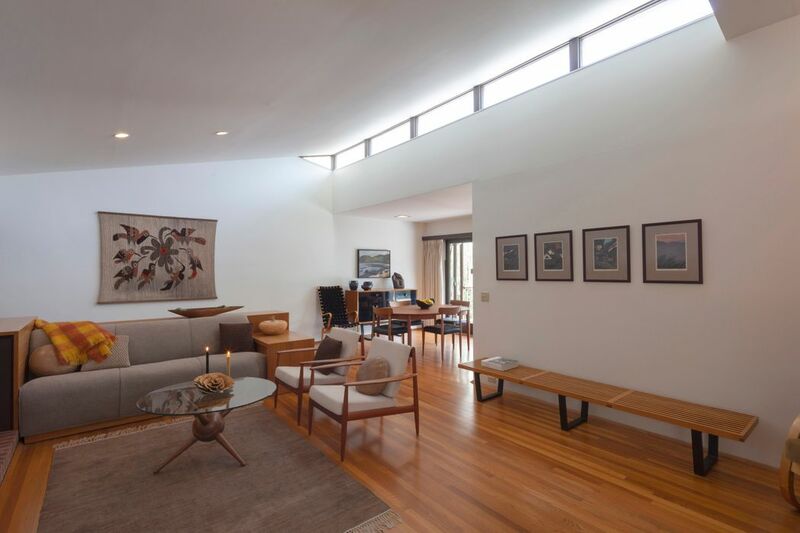 The living room opens onto the back patio thus extending the living area to meet the outdoors. 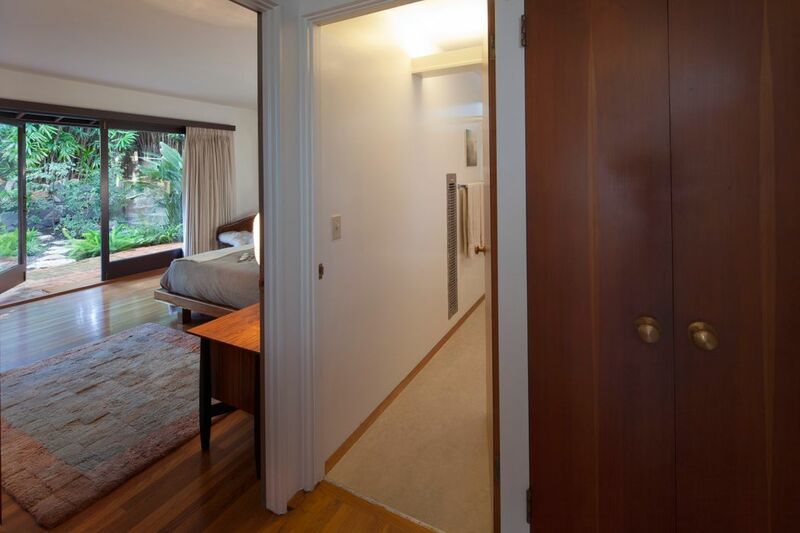 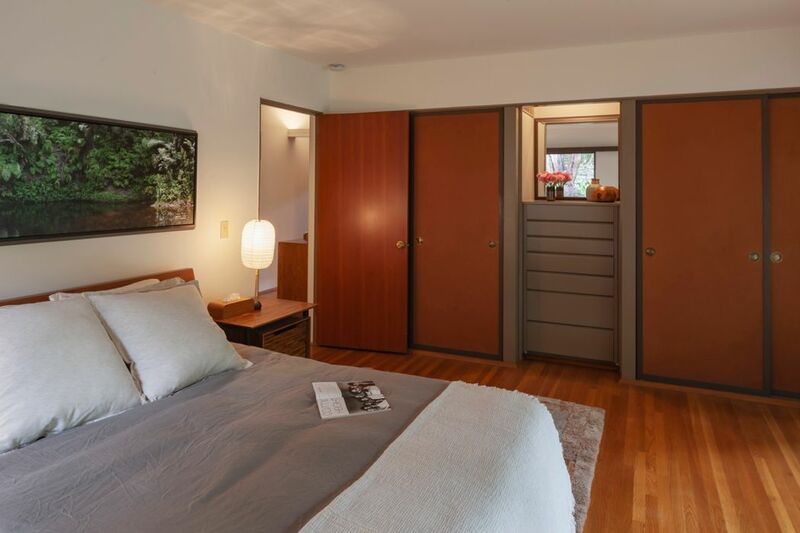 Original built-ins throughout including desks, a dresser and living room couch with storage.This house is simply a masterpiece and a great opportunity. 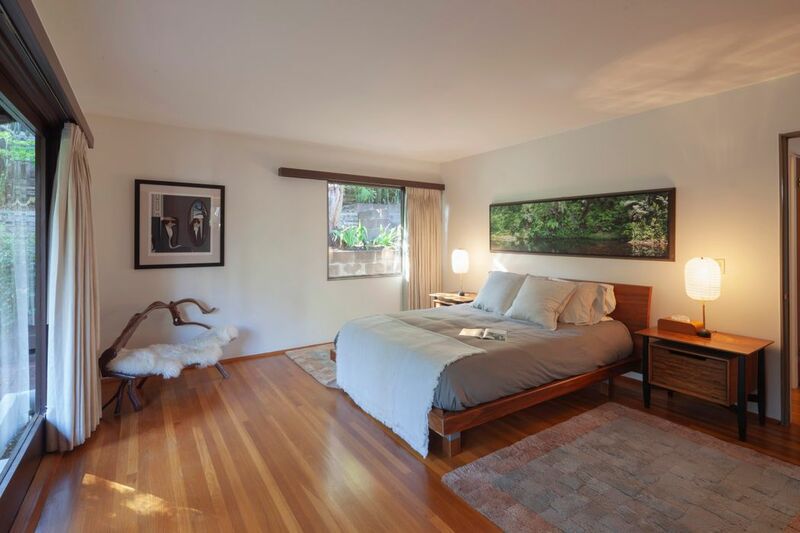 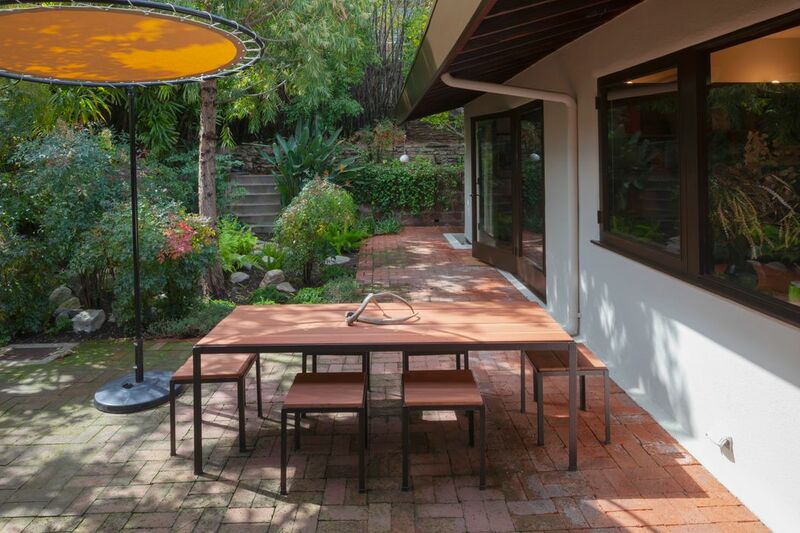 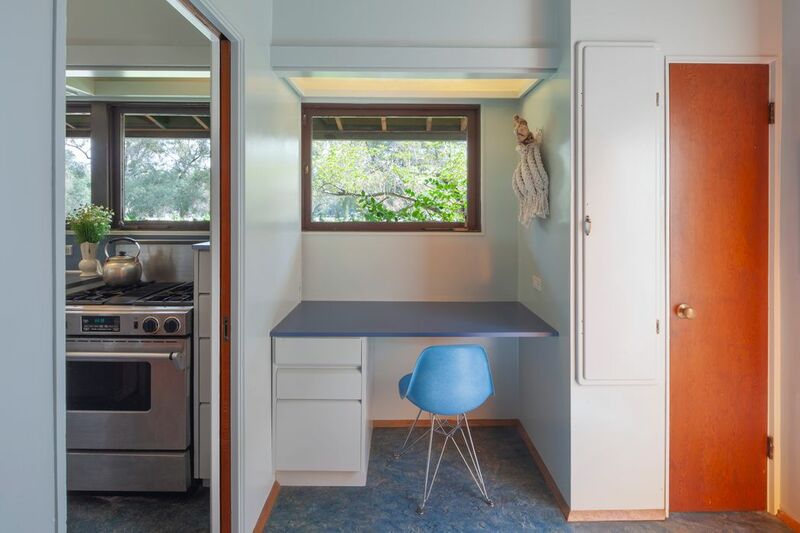 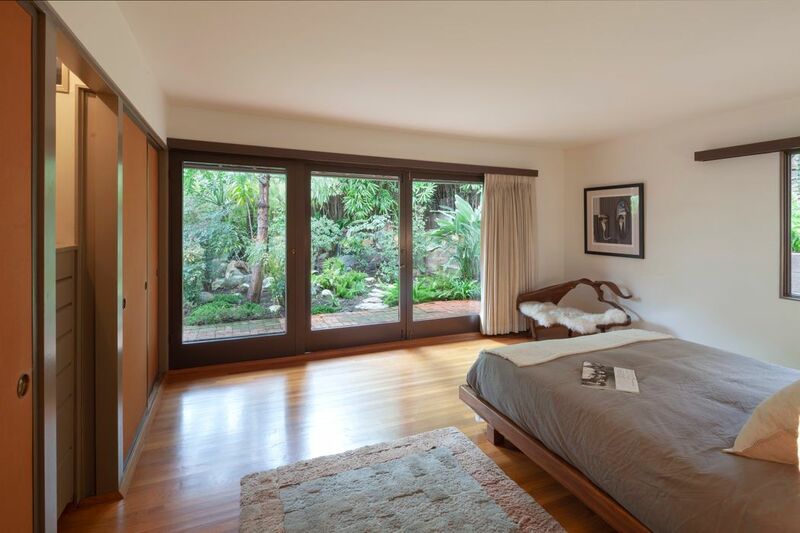 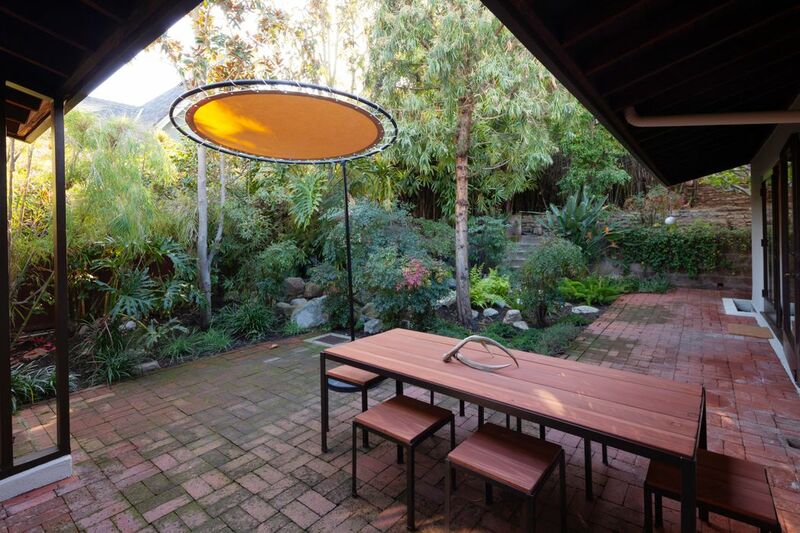 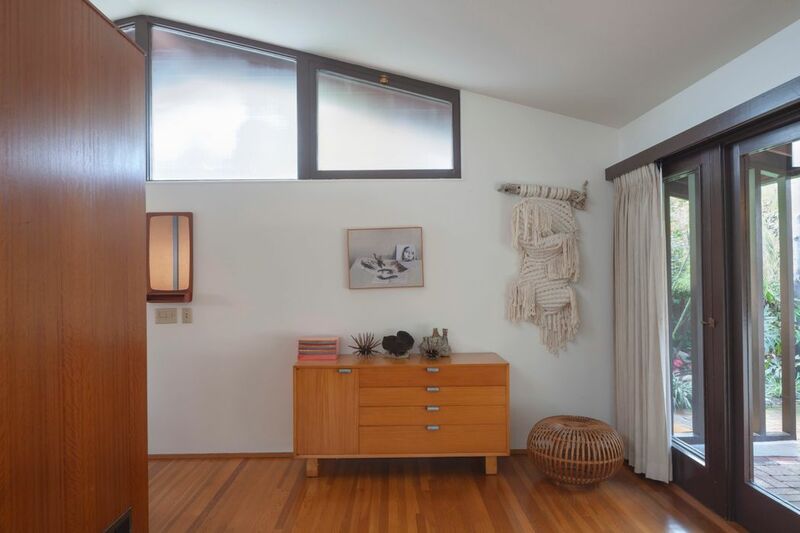 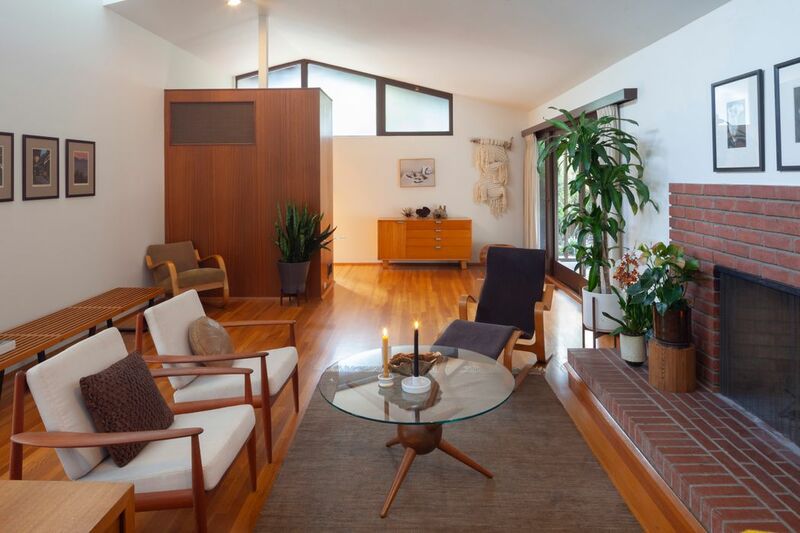 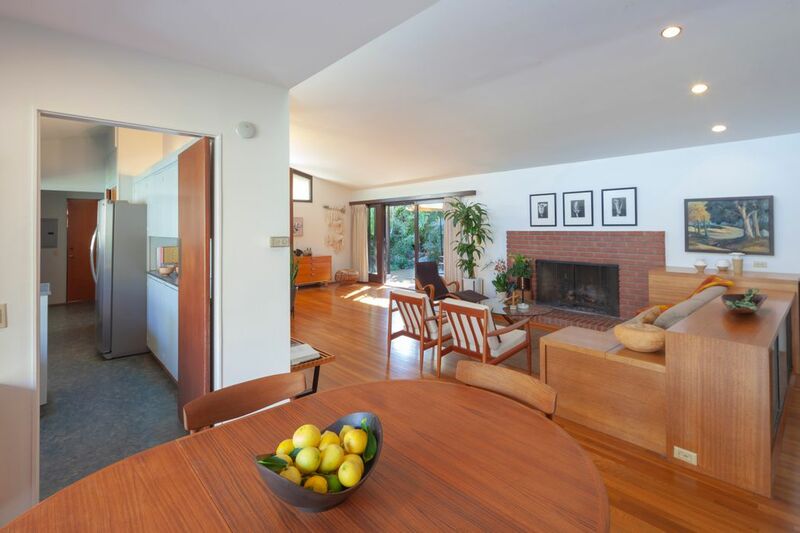 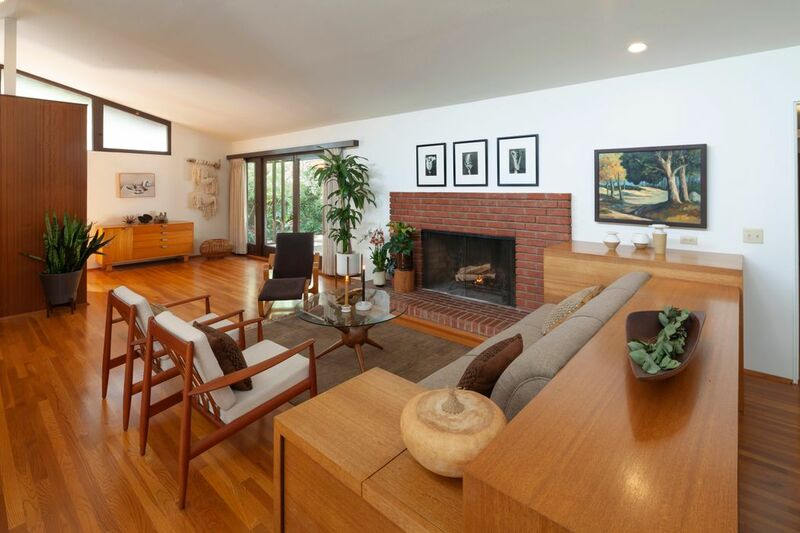 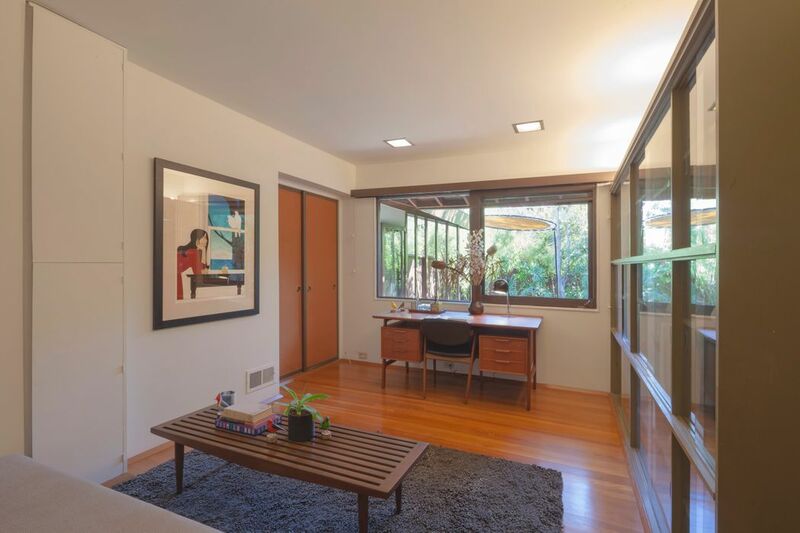 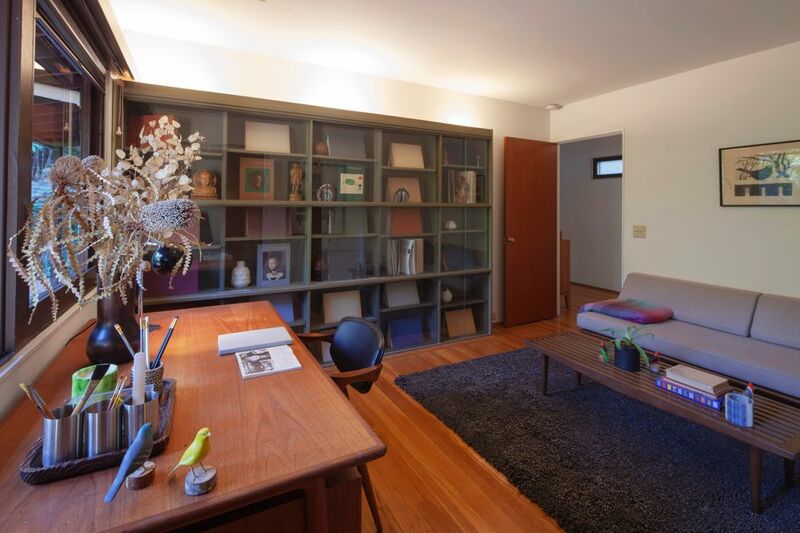 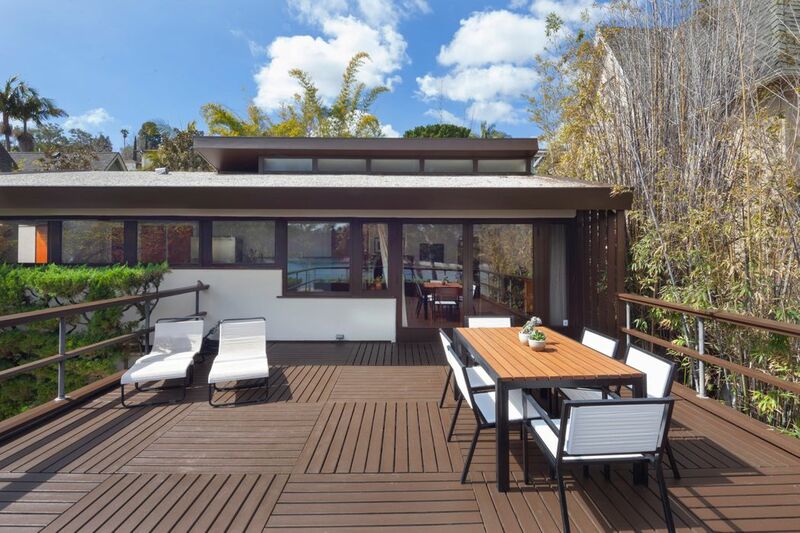 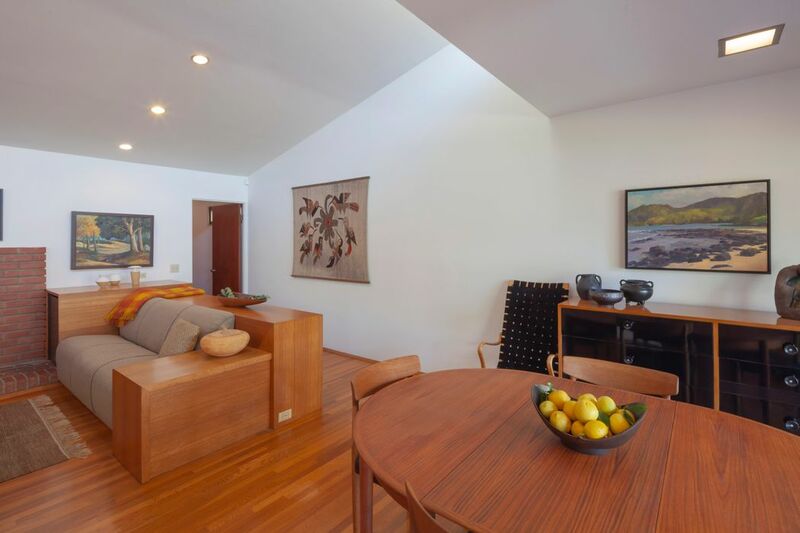 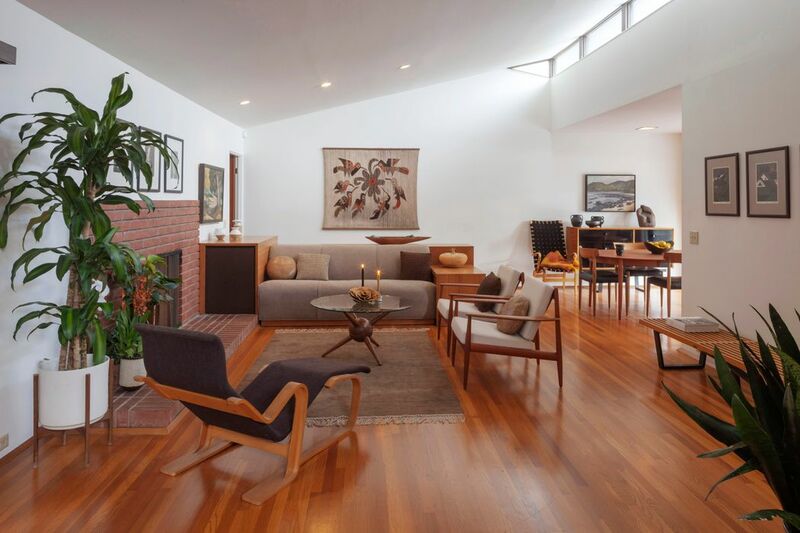 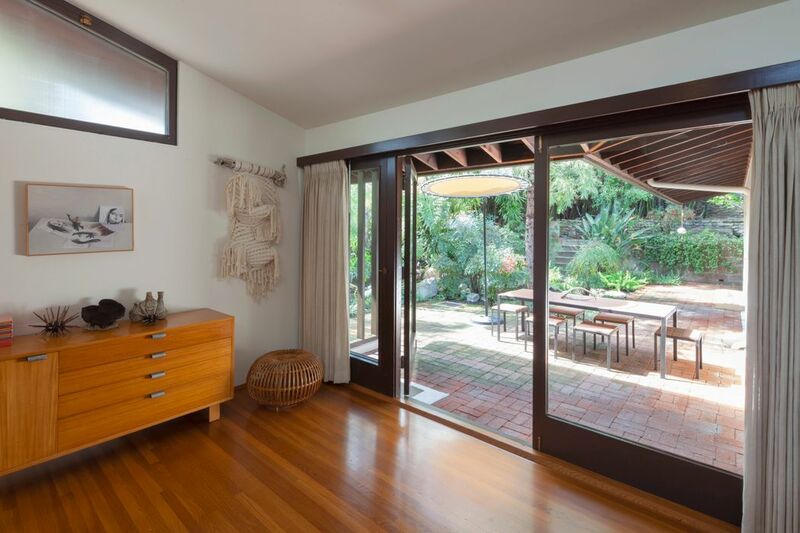 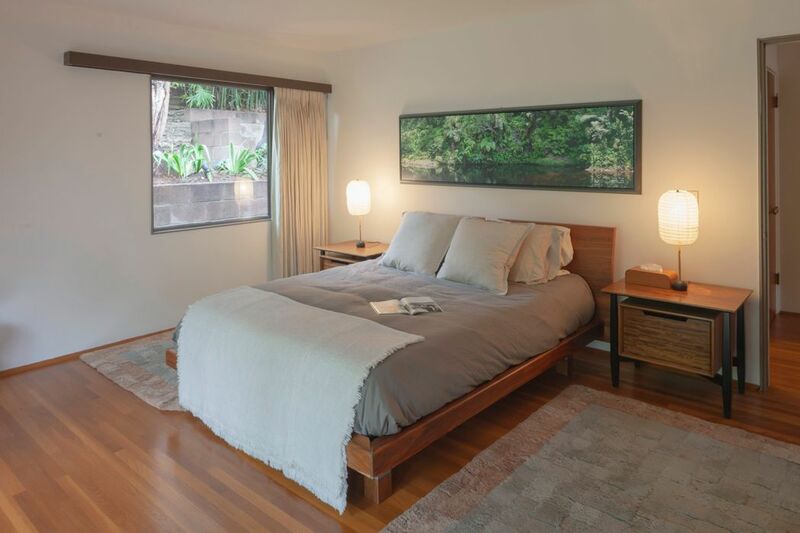 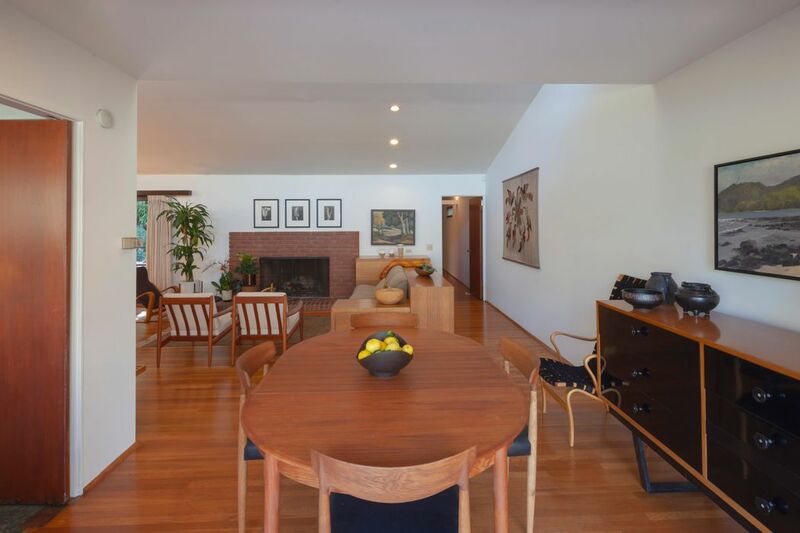 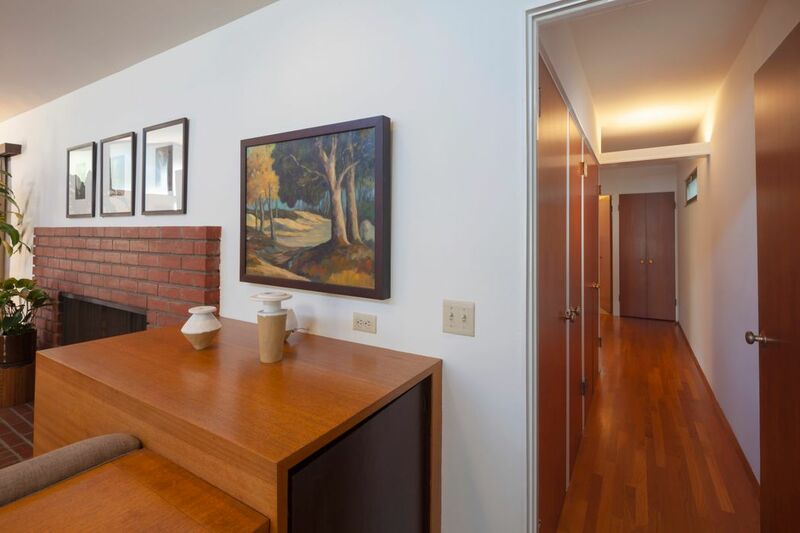 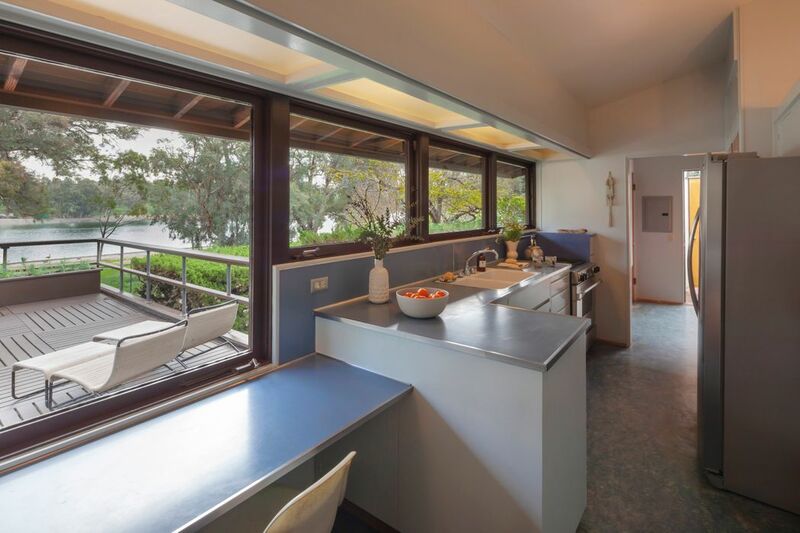 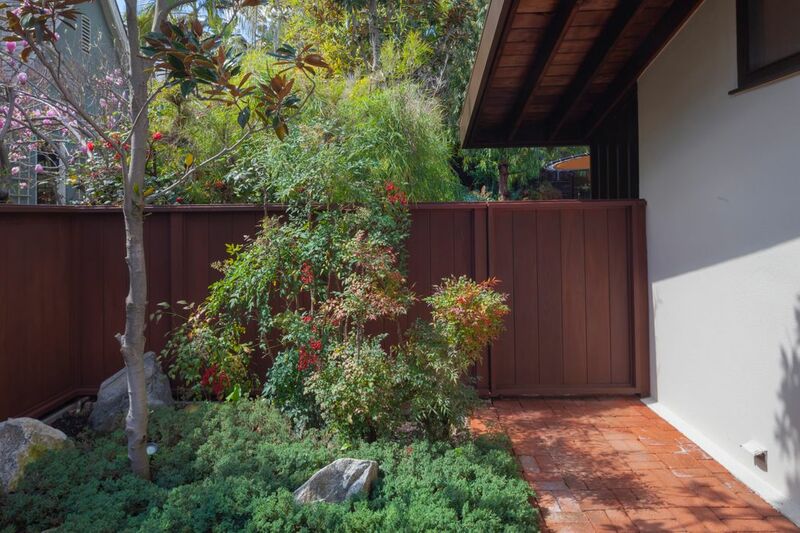 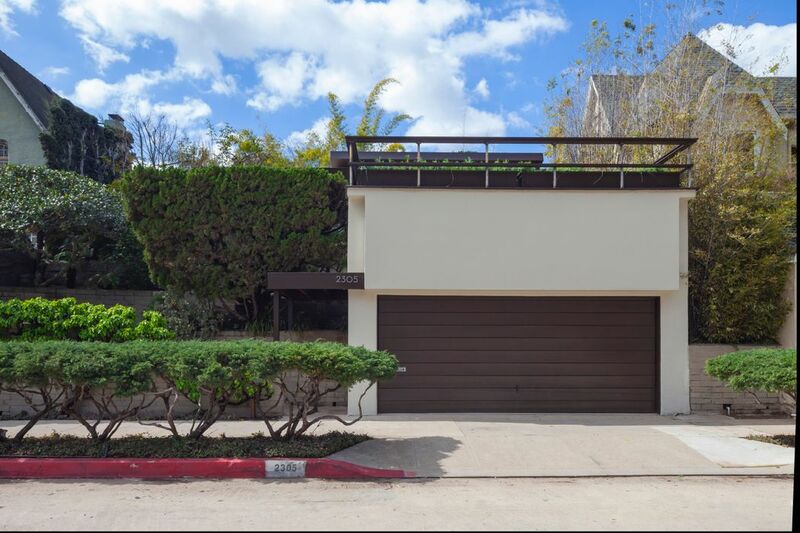 Curbed Los Angeles, "Sublime Midcentury Modern by Harwell Hamilton Harris Asking $1.6M"